It’s hard to dance with passion and fire when there’s something precious nestled in your hands. But when that something is your Gemara, over which you’ve sweated all zman, you could well be floating on air. 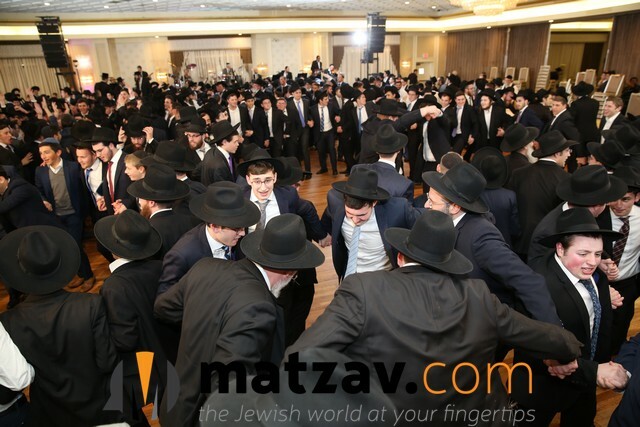 As I stood mesmerized at the Atrium Plaza, the over 800 bochurim who celebrated a grand siyum maseches seemed to be floating as they hugged their Gemaros closer, dancing with their beloved rabbeim who had made it all possible. 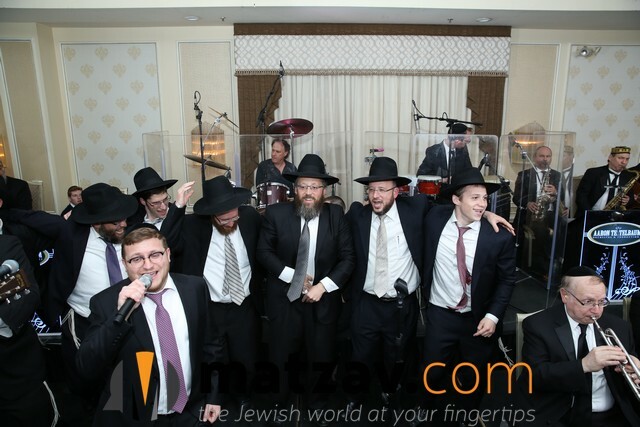 The twelve-piece band and delectable hot dishes were a backdrop to the true simchas hatorah, the affirmation of the special bond between each bochur and his Gemara. It was the Sunday before Pesach, the first Sunday of bein hazmanim, a perfect day to celebrate the milestone that transformed their lives. 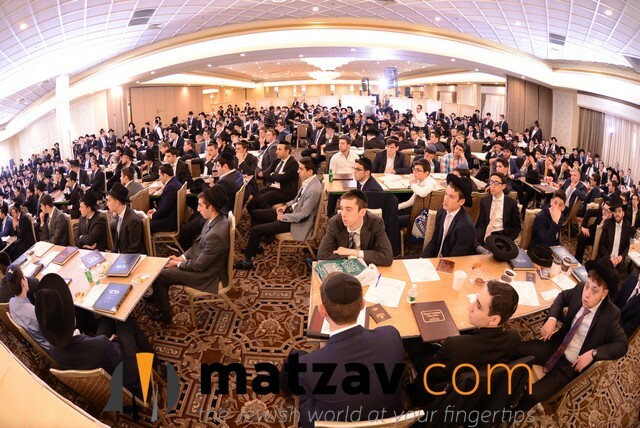 Thanks to the V’haarev Na program, which is catching on like wildfire, these yeshiva bochurim, from over thirty yeshivos across the New York tri-state area, Detroit, Miami, Cleveland, Montreal, and Toronto, have learned to love to learn. Watching these bochurim, aflame with joy as they cradled their beloved Gemaros, and later as they stood on the dais for the siyum, it was obvious this was the real deal. Images of a yeshiva bochur huddled over his Gemara late into the night while the rest of the world is asleep, humming a blissful niggun, are part of our mesorah. Whether serving in the Russian army, huddled in the trenches under enemy fire, or in the horrific conditions of the ghetto, yeshiva bochurim have clung to their source of strength. 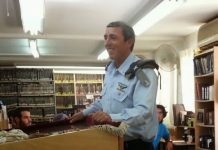 Nowadays, we live in an era of relative peace and calm, when kol Torah is proliferating, and yeshivos and botei medrash are flourishing in every corner of the world. That doesn’t mean the yetzer hora is out of work. To the contrary; there are more distractions than ever. Making one’s learning a part of the neshomah is key to becoming a ben Torah. This may seem to come naturally for the metzuyonim in every yeshiva. But what of the average boys? What of the thousands of boys going through the system, learning by rote, waiting for shiur to be over? Is there a way to transform boys who have to learn into boys who want to learn? When the Torah becomes sweet as ice cream, the distractions simply melt away. 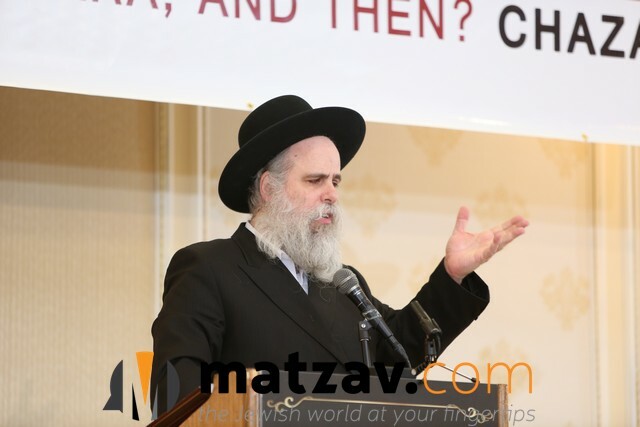 When Rabbi Newman, a musmach of the Yeshiva of Staten Island (where his father, Rav Moshe Boruch Newman, is a rebbi), began his teaching career, he realized that a large percentage of yeshiva bochurim were merely coasting along, learning by rote, without a cheishek or bren. When Rabbi Newman was a bochur, hearing stories of gedolei Yisroel and their mesiras nefesh for Torah gave him the desire. But that only works for a bochur who is already intrinsically motivated. Here’s the million-dollar question: how can one make this happen? The answer was breathtaking in its simplicity. The rebbi doesn’t have to do anything to make it happen. It’s enough to allow the Torah to work its way into the bochurim’s hearts. But this can only happen if a bochur achieves ownership of the Gemara, if the words of the Gemara become a part and parcel of his being. To achieve this goal, Rabbi Newman created the V’haarev Na program, focusing on giving the boys the ta’am of learning, until it entered their bones. 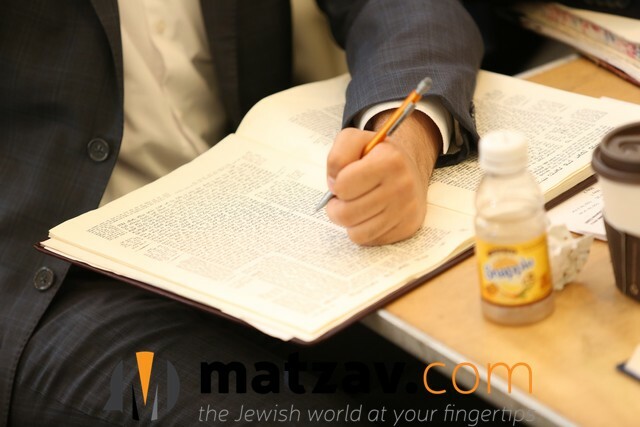 Veha’arev Na, the tefillah we say during birkas hatorah, begging our Father to allow the sweetness of Torah to permeate our bones, isn’t just the title of a catchy new program. 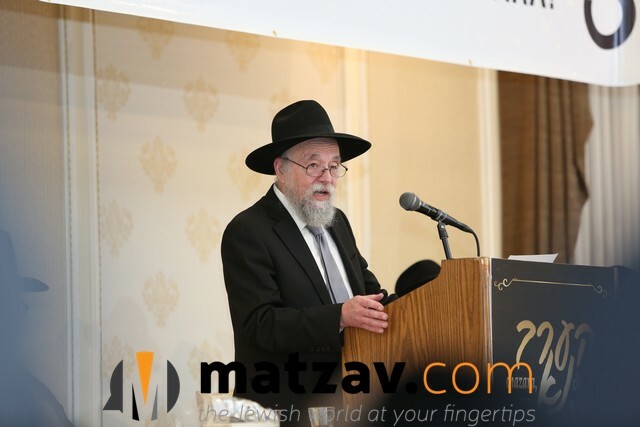 Rabbi Mordechai Wolmark, rosh yeshiva of Yeshivas Shaarei Torah, where the V’haarev Na program was implemented, attested that he was amazed at the results. He incorporated parts of the program into the curriculum of the entire mesivta. Thousands of bochurim who were merely going through the motions are now learning overtime. They learn after seder, late at night, early in the morning, on planes and trains, and even during summer vacation. They don’t learn because they have to. They learn because they want to. From the first day of every new zman, the bochurim embark upon a journey of growth and ownership. They are each given a masechta, such as Sukkah, Ta’anis, or Brochos, which will become “theirs” over the course of the zman. The boys make a kabbolah about how many dapim they will review each day, regardless of what else is happening in their lives. They are encouraged to write footnotes, thousands of them, in the margins of their Gemaros, and to review their blatt every day, until they know it in their dreams. Once the words of the Gemara flow smoothly, the Torah enters their kishkes. The boys are relentlessly driven as they work toward their goal of making a siyum by the end of the zman. Aside from the tremendous diligence, it develops a bridge for the bochurim to yearn for the iyun of the Gemara. At the same time, they are koneh many large masechtos in Shas. As the zman continues and the words of the Gemara become ever sweeter, the mesiras nefesh of these boys is awe-inspiring to witness. Rabbi Newman recounted several powerful examples during his emotional address. One of the bochurim making a siyum was in the middle of a dental procedure, and the Novocain wasn’t working. 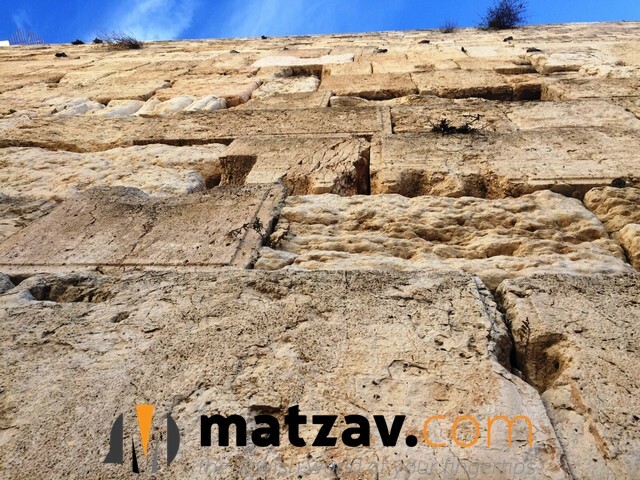 To dull the incredible pain, he learned two blatt of Gemara ba’al peh while his teeth were being fixed. Another bochur was asked, on Friday night during a yeshiva Shabbaton, if he was up to making his siyum. The bochur demurred, saying he still had eight blatt left. Bright and early on Shabbos morning, he informed Rabbi Newman that he was, indeed, ready for the siyum. What happened overnight? The boy explained that he had a surgical procedure recently and was in severe pain on Friday night. Since he’d forgotten his pain medication at home and couldn’t sleep all night, he came down to the beis medrash to finish his blatt. Another bochur was on a ski trip during bein hazmanim. He was going up the mountain in a chairlift, when non-Jewish boys in the cable car began using crude language. The boy was trapped with nowhere to escape, except into his sugya. For the rest of his way up to the summit, he reviewed his Gemara, blocking the nivul peh from his mind. The V’haarev Na program soon spread to yeshivos across the New York tri-state area, as far north as Toronto and south as Miami. 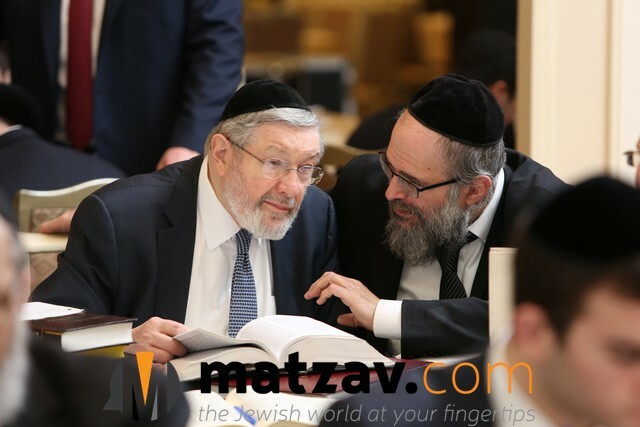 Currently, Rabbi Newman has implemented the V’haarev Na program in nearly forty yeshivos, with dozens more in the planning stages. 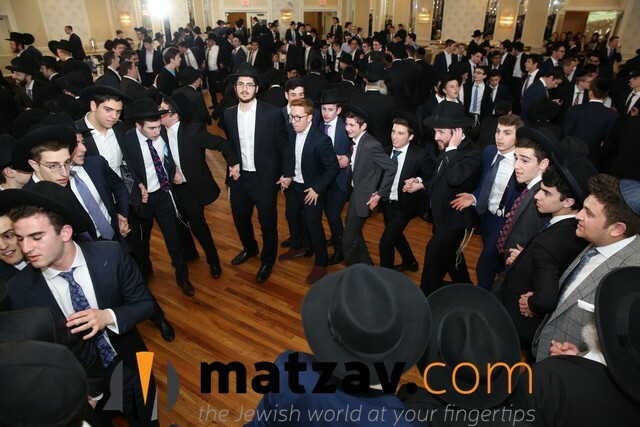 The culmination of this zman was the grand Simchas Torah at the Atrium Plaza, a celebration that began at 3:00 p.m. with three hours of learning, continued with singing, dancing, and a siyum, and culminated in a late night kumzits. 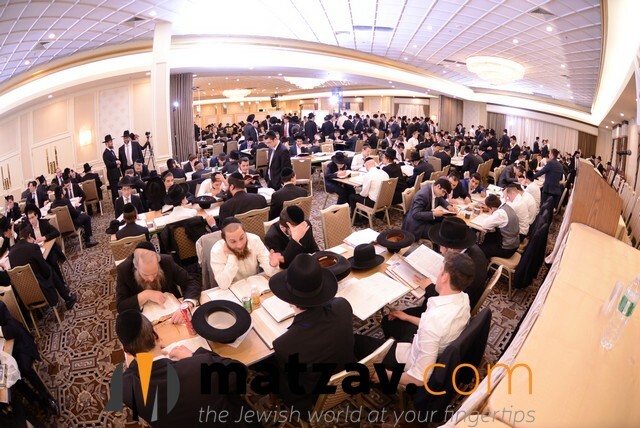 Over eight hundred bochurim gathered with their rabbeim, learning a retzifos seder in the chupah room. This was followed by an inspirational address delivered by Rav Ephraim Wachsman, who depicted the nachas ruach taking place in shomayim. The bochurim then entered the large ballroom, where a twelve-piece band serenaded them in song and dance. 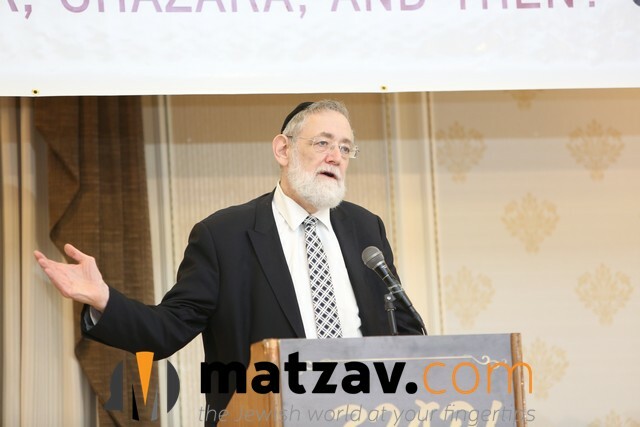 As Rabbi Newman stressed in his inspirational speech, “Why such a simcha? Why such a celebration? Why a twelve-piece band? This is not a chasunah, some might say. You’re right, it’s not a typical chasunah, rather a chasunah between Yisroel and Avinu shebashomayim through the Torah. After the spirited dancing wound down, the boys enjoyed a lavish fleishig dinner, followed by more dancing. 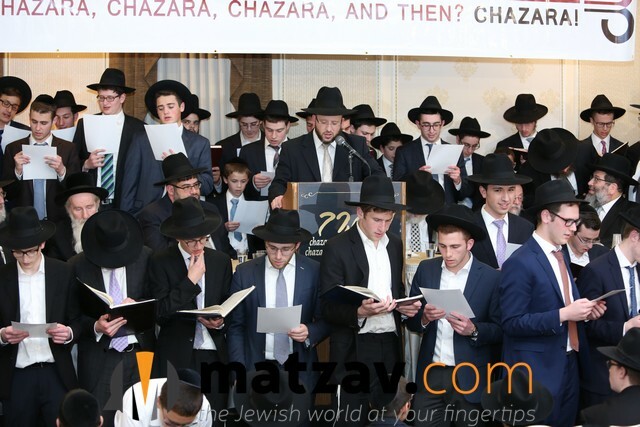 Then came the culmination of months of learning and reviewing, the grand siyum. 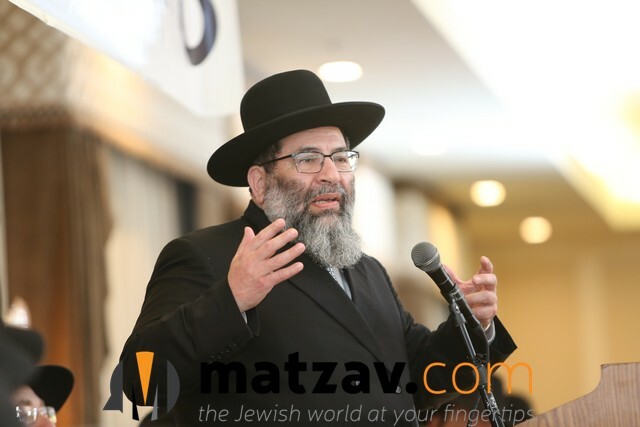 In his address to his beloved bochurim, Rabbi Dovid Newman shared the milestones of the zman, thanking the boys who had traveled from as far as Los Angeles, Toronto, Detroit, Milwaukee, Cleveland and Miami. 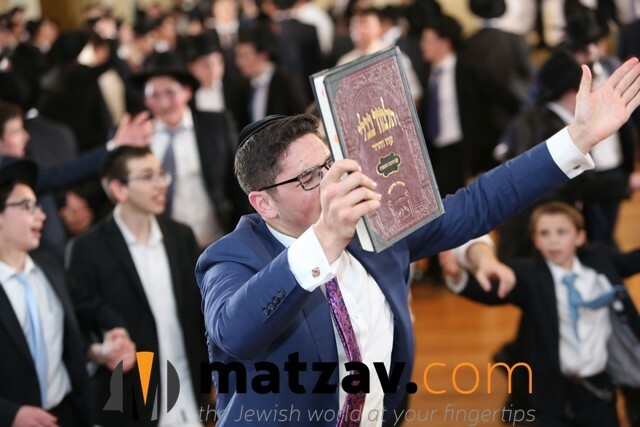 Rabbi Newman called this celebration a kiyum of the first parshah of Krias Shema, as ahavas Hashem is achieved through intense study of His Torah. “There is a bochur here who gave me a calendar, four years ago, of how he will finish maseches sukkah 101 times in eight and a half years by reviewing two blatt a day. Tonight he will be making his 51st siyum! What I’m nispoel from is that he never missed a day of chazorah, including on motzoei Tishah B’Av in camp on his bunk bed, after waking up and realizing that he had forgotten to review!” Rabbi Newman declared to resounding applause. He then related several moving stories of mesiras nefesh for Gemara, quoting from letters that bochurim across the United States wrote. 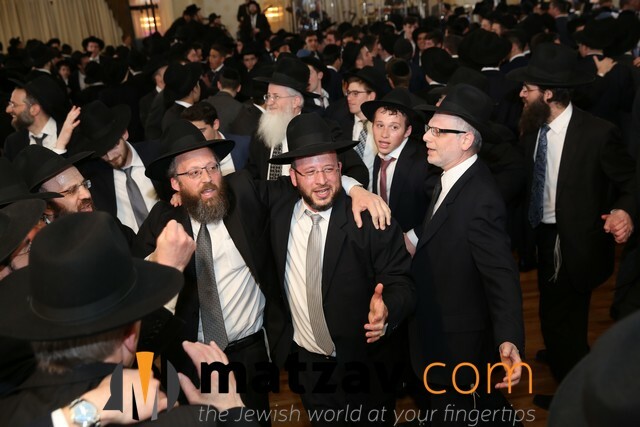 There wasn’t a dry eye as the beloved rebbi, flanked by over 200 mesaymim, said the hadran and kaddish, with cries of mazel tov echoing through the crowd. Many bochurim were sobbing openly, overcome with emotion. Rav Moshe Boruch Newman, Rabbi Dovid Newman’s illustrious father, then delivered a stirring address; followed by Rav Chaim Nosson Segal, Director of Community Development and Outreach for Torah Umesorah; and Rav Yaakov Bender, rosh yeshiva of Yeshiva Darchei Torah. 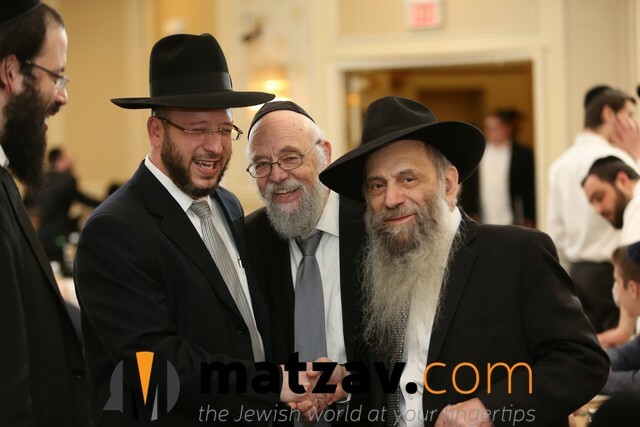 Three of the mesaymim, Zalman Brown of Brookyn, Moshe Fordsham of Toronto, and Elisha Loeb of Monsey, described the impact of the V’haarev Na program on their lives. Moshe Fordsham described his experience on Shavuos night when he was in the eleventh grade, and somehow didn’t feel turned on. His rebbi urged him to stay up, re-chewing seventeen blatt he did not know. He pushed himself and did it, but felt nothing. 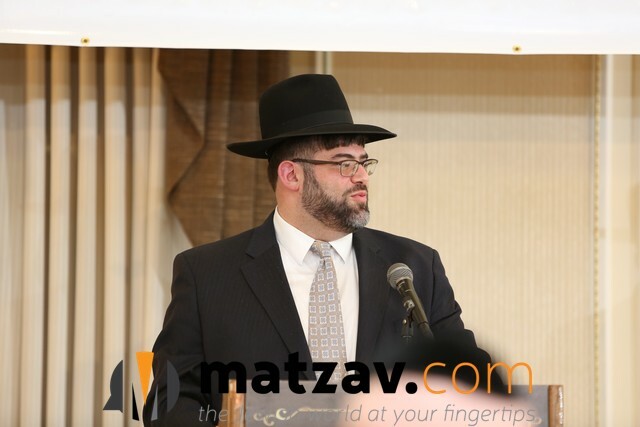 Elisha Loeb attested that the transition from high school to beis medrash was made so much easier, after knowing that he could achieve the impossible. The final highlight took place at the end of the program, when the bochurim made their pledges for this bein hazmanaim. 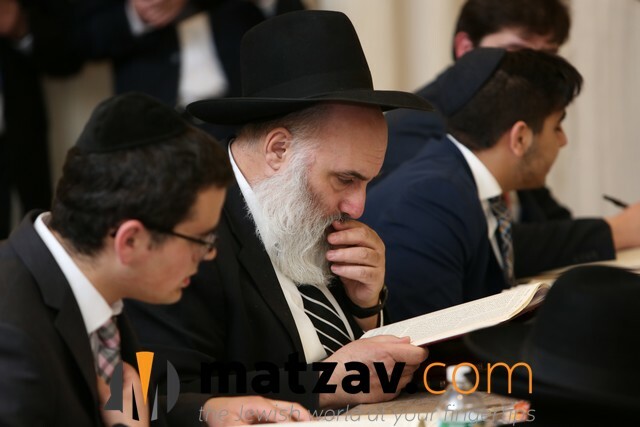 There was a box full of kabbolos, with the average bochur promising to review bli neder four blatt every day, with an average of 68 blatt through the entire bein hazmanim. Multiply that by 800 and you have an astounding number: 54,400 blatt Gemara in total. 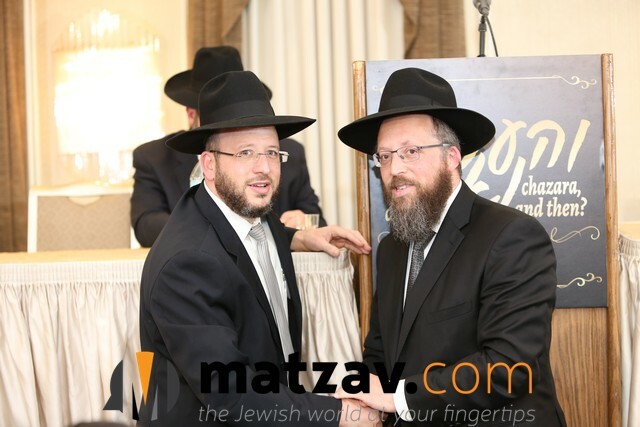 Can you put a price tag on the nachas ruach being given to the Ribono Shel Olam? The evening ended with a moving kumzits, headed by Baruch Levine and Eitan Katz, who sung a special song composed especially for this event, with lyrics by Mrs. Ruchie Torgow. Then the bochurim headed for their homes to help their mothers prepare for Pesach and to make good on the kabbolos, one blatt “in their bones” at a time. My son, 17 years old, in a Mesivta in Flatbush absolutely loves this program. It has opened his eyes to realize that through Chazora learning is not just a chore but is even “fun” and enjoyable. There are goals set and you feel revived when you reach them and as you get closer the energy and Adrenalin kicks in. The best part (for my son at least) is that while doing all this learning, be it in Yeshiva, Chutz Lseder, over Shabbos or whenever, and finishing Mesechtos with Chazora so in truth learning each Blatt 4 times (so in essence finishing the Mesechta 4 times) you can do all of this and still be “normal”, “with it”, “down to earth” (whatever you feel these terms mean). 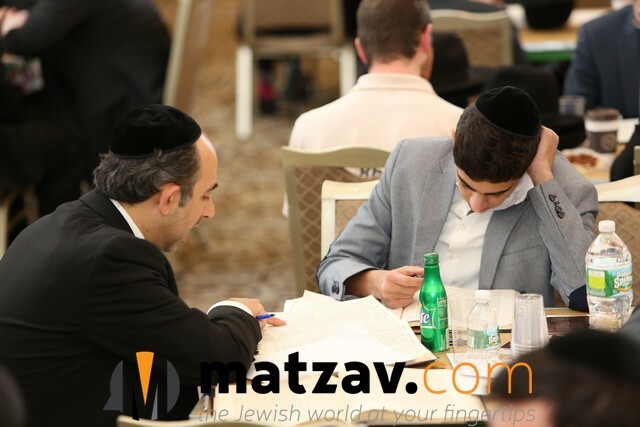 In his mind, learning and getting into the learning does not automatically make you a greased out Yeshivisha guy (not that there is anything wrong with such a Bochur – it’s just not who my son is). A very special Thank you to Rabbi Newman for all he does, to the dedicated financial backers who make the Siyumim and gifts possible, to the Rabbeim who infuse a Geshmack in learning a Blatt Gemora and of course to ALL of the amazing Talmidim in this program who feed off of each other, motivate each other and accomplish so much. I am sure I speak for all parents when I say to all of you boys – we are so proud of you!!!!!! Thank you Rabbi Newman for the most legendary learning program. You’ve Bli Ayin Hara impacted hundreds of lives. Ashrecha Ashrecha Ashrecha. May the FIRE continue to burn.